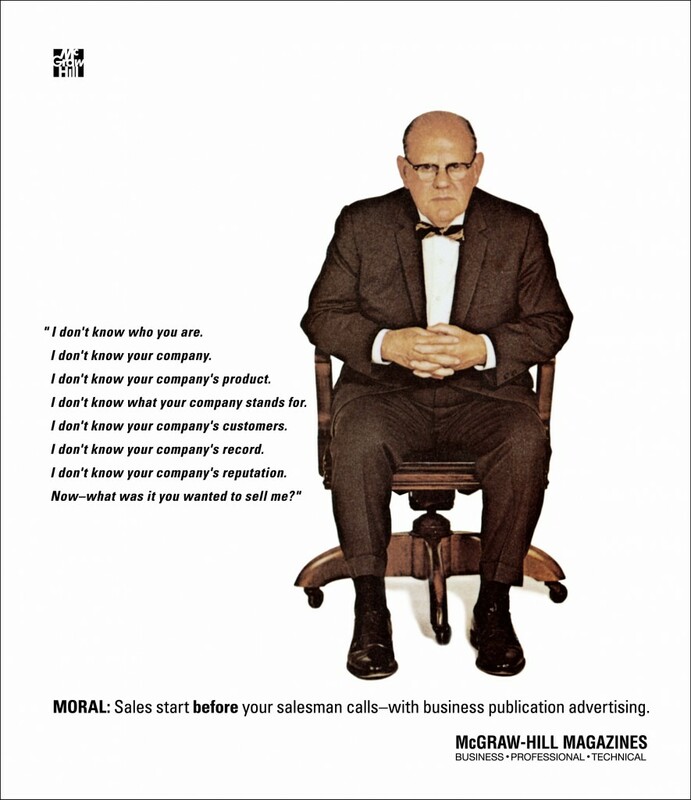 In 1958, Gilbert Morris – an account executive at the Fuller Smith & Ross ad agency – created the, “I don’t know who you are,” business-to-business advertisement for McGraw-Hill Publishing Co. that 41 years later, in 1999, was named the “Best Business-to-Business Ad of the 20th Century” by Advertising Age’s Business Marketing magazine. Quite an achievement. I don’t know your company. I don’t know your company’s product. I don’t know what your company stands for. I don’t know your company’s customers. I don’t know your company’s record. I don’t know your company’s reputation. 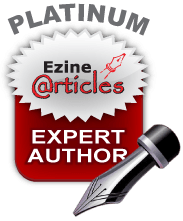 What may have been a revolutionary B2B marketing concept in 1958 is now well understood by B2B marketers. Market awareness, brand impressions and 3rd party endorsements all matter. Sales and marketing must be integrated. We’ve got all that.